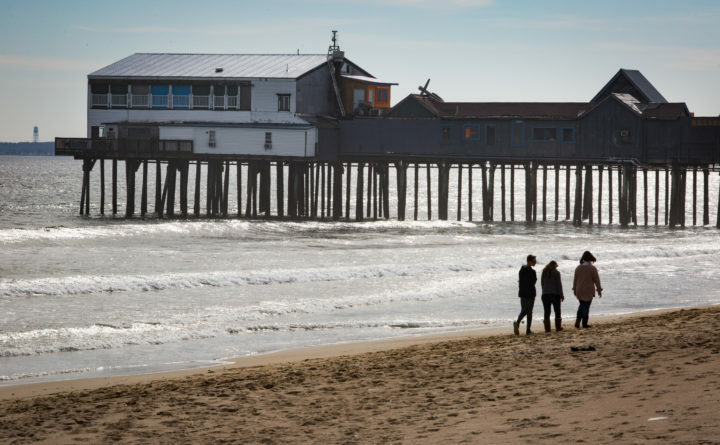 Teenagers stroll past the pier at Old Orchard Beach, Feb. 21, 2018. According to several local economy experts, the bones of the national and state economies are strong. Maine’s economy is the best it has been since the great recession of 2008 as the Pine Tree State enters 2019 with a higher minimum wage, a budget surplus of more than $175 million and unemployment at 3.4 percent, below the national average. But upbeat predictions by economists and financiers were darkened somewhat by the partial federal government shutdown early in the new year and ongoing international trade tensions. Also clouding the financial outlook are the potential global economic slowdown, volatile stock markets, an oversupply of oil and the slowdown of China’s economy. However, the bones of the national and state economies are strong. And that’s good news for the average Mainer. 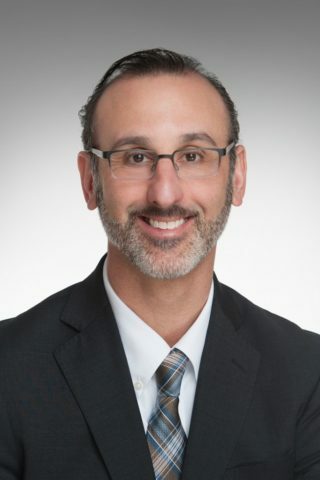 “Overall, we do expect Mainers to be better off by the end of 2019, with personal income up slightly after adjusting for inflation,” Stefan Iris, chief investment officer for Camden National Wealth Management, said. 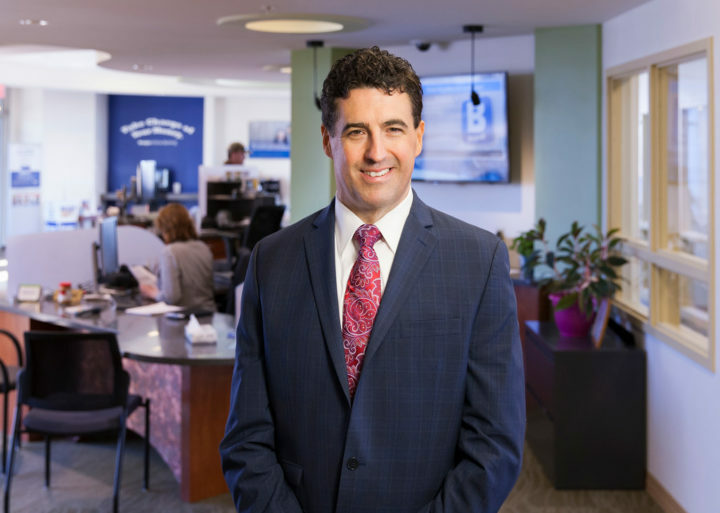 Stefan Iris, chief investment officer at Camden National Wealth Management, said he expects Mainers to be better off by the end of 2019. Events in China, including trade negotiations between the U.S. and Chinese governments currently underway, do have the potential to affect selected Maine economic sectors, he said, especially the agricultural and fisheries sectors. “This poses a risk to our outlook, but we believe these matters will ultimately be resolved without damaging constraints on trade,” Iris said. During the past year, wages and income rose about 4 percent both nationwide and in Maine, boosting consumer confidence. Demand for labor was strong, but labor shortages persist. Inflation hovered around 2 percent to 2.2 percent and is under control. The Federal Reserve Bank increased Interest rates four times in 2018 from relatively low rates. Several economists, including Bunnell, expect the Fed to hold tight on interest rates in the new year. “What that means to the average Mainer is that they can expect the price of a gallon of milk to be stable,” Bunnell said. 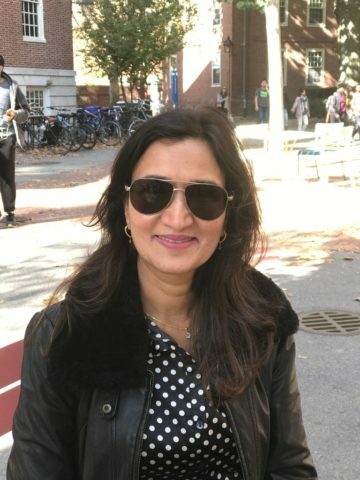 Sheena Bunnell is a professor of business and economics at the University of Maine at Farmington who said Maine's economic fundamentals are relatively strong going into 2019. Other positive signs include Bangor Savings seeing loan delinquencies at pre-2008 crisis levels and foreclosures at an all-time low. The bank expects to complete its $34 million, three-building headquarters on Bangor’s waterfront by Feb. 18, President’s Day, Montgomery-Rice said. Interest rates are good for savers buying CDs and other financial instruments. Mortgage rates for 30-year loans still are low, but not as low as the previous 10 years. Gas and oil prices are low so consumers will see more discretionary income. Oil prices could hover around $55 per barrel, the economists estimated. As for a recession, the economists generally expect some type of market correction in 12 to 18 months. “June 2019 will mark one of the longest economic recoveries and expansions in the business cycle, following the 2008-2009 recession, in U.S. history,” Bunnell said. The plethora of help wanted signs is a constant reminder of Maine’s low unemployment rate and of the difficulty in hiring workers as the state continues to age. But there’s some good news, according to Amanda Rector, Maine’s state economist. 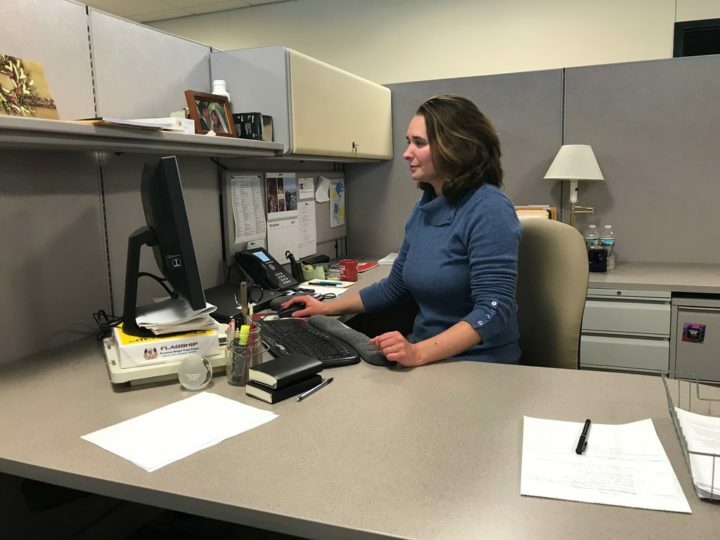 Amanda Rector, state economist in the Maine Office of Policy and Management, Augusta, said Maine's population rose slightly from 2016 to 2017 along with the job growth that is expected to continue into 2018. Employment levels have continued to grow over time. The labor force participation ratio in Maine is higher than that of the United States and has been for the past three years. The participation rate is the percentage of the labor force age 16 to 64 that is working or seeking employment. She said workers between 65 and 70 years old continue to participate in strong numbers in the workforce, which helps with the employment crunch. He sees job growth in the tourism and technology sectors but expects more job losses in manufacturing. Helping the tourism industry is low oil prices for heating and fuel. “When oil prices are low, tourists are more likely to drive to Maine and further into Maine,” Rector said. With the stock market ups and downs and other uncertainty, Rector advises people not to panic. “Make sure you make decisions with a clear head and not just a reaction to things you’ve seen on the news,” she said. Correction: A previous version of this story misstated the amount of investment in the Bangor waterfront project. It is $34 million.